I’m a total zucchini pasta nut. I even have a Google Alert setup that notifies me every time something on zucchini pasta pops up. 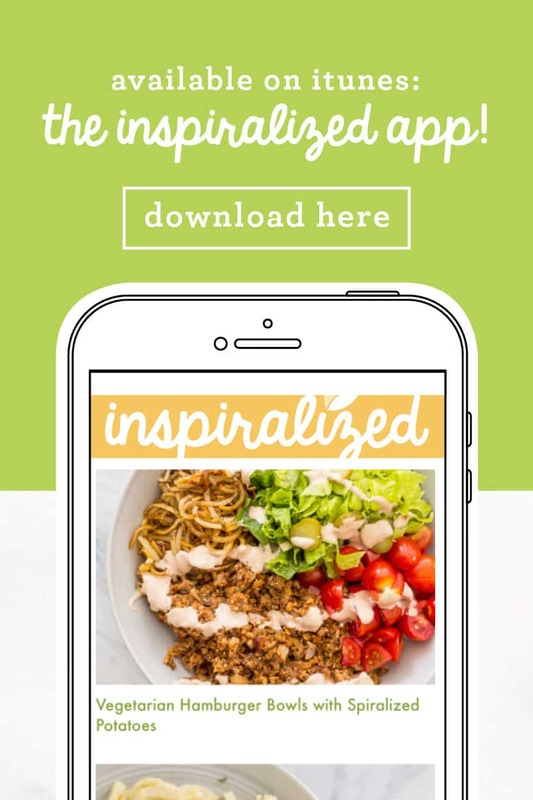 While I want everyone to come to Inspiralized (of course!) 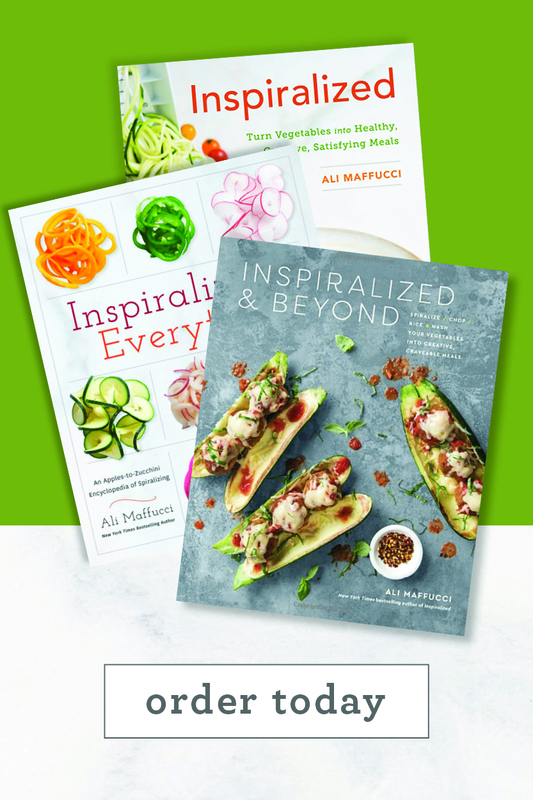 for their spiralized dishes, I love seeing other bloggers giving zucchini pasta the credit it deserves. 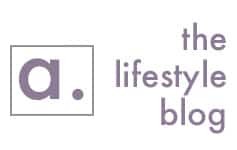 Therefore, today, I’m devoting an entire blog post to other food bloggers’ spiralized dishes. 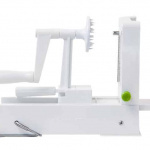 Some of the zucchini pasta dishes are made with a julienne peeler or vegetable peeler, but I have still included them. 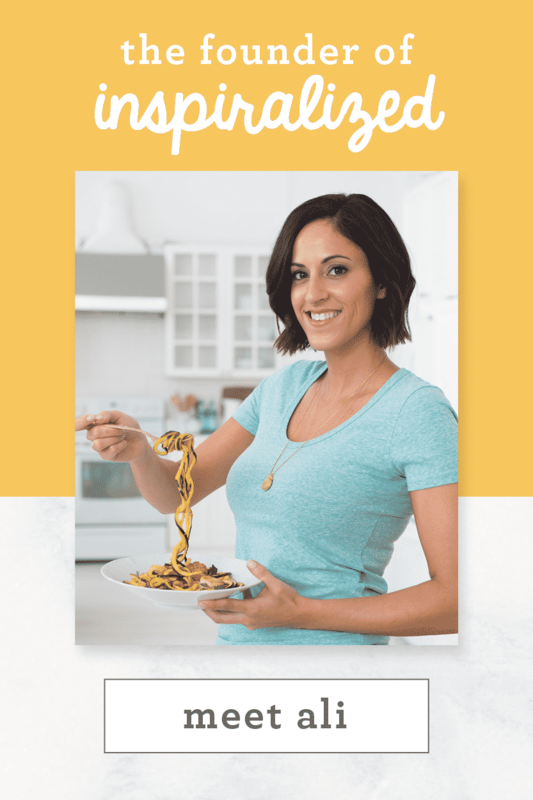 If you are a food blogger with a zucchini pasta dish on your blog or you know someone who has a great recipe, let me know, and I’ll be sure to link back to it the next time I do a similar post. 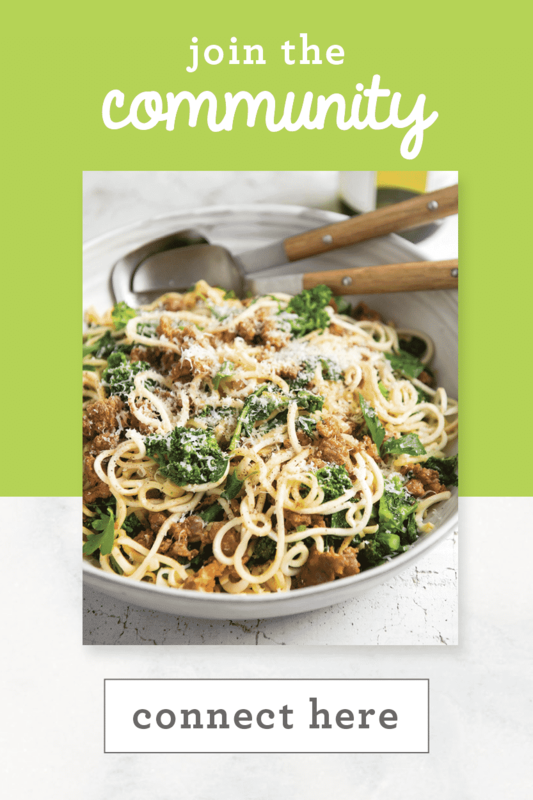 Thanks to all the bloggers for spreading the word about zucchini pasta & noodles and creating such delicious recipes! Thank you for sharing our zucchini pasta! 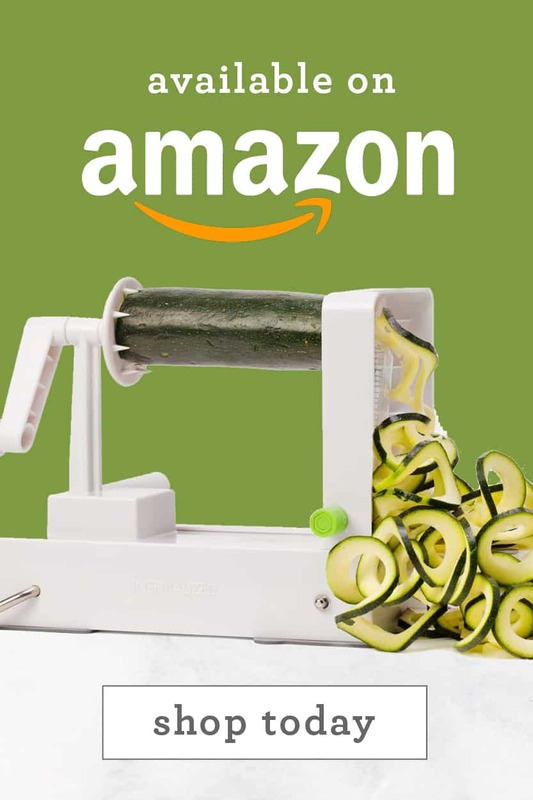 A great list you have here, my spiraliser arrived 3 hours ago :) from the UK to Finland in 2 days ... so I'm off to try new recipes. I'm glad you like it, Susanne! 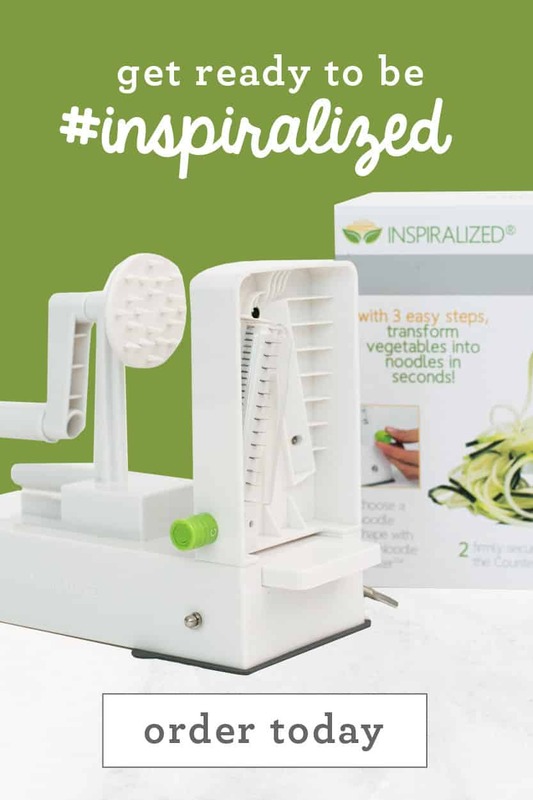 Thanks for following Inspiralized and let me know how the spiralizing goes or if there's any recipes you'd like to see on the blog. Have a great rest of your day!